We work in an amazing industry with the opportunity to travel around the world. We can make a difference by doing our part to help animals and people where we can. We believe in travelling with a social conscience. Being aware of your surroundings and how you can make an impact. These are the causes that speak to us and a portion of our profits are donated to these worthy causes. Dog rescue in Phuket, Thailand. We visited this amazing home for street dogs and cats in need of medical aid and protection. Truly amazing. 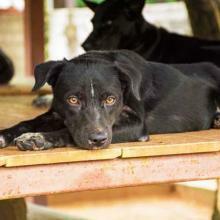 Soi Dog Foundation (Soi Dog) was established in 2003 in Phuket, Thailand, to help the street dogs and cats who had no-one else to care for them. Over 50,000 strays roamed the island, with the numbers growing alarmingly due to a lack of sterilization (spay/neuter) programs to control the population. Soi Dog was created to provide a humane and sustainable solution to managing the stray population and to address their medical needs. Funding then, as it is now, came entirely from individuals who shared, and continue to share, the vision of our founders. The Reteti Elephant Sanctuary is situated in the remote Mathews Range, among Kenya’s second largest elephant population. 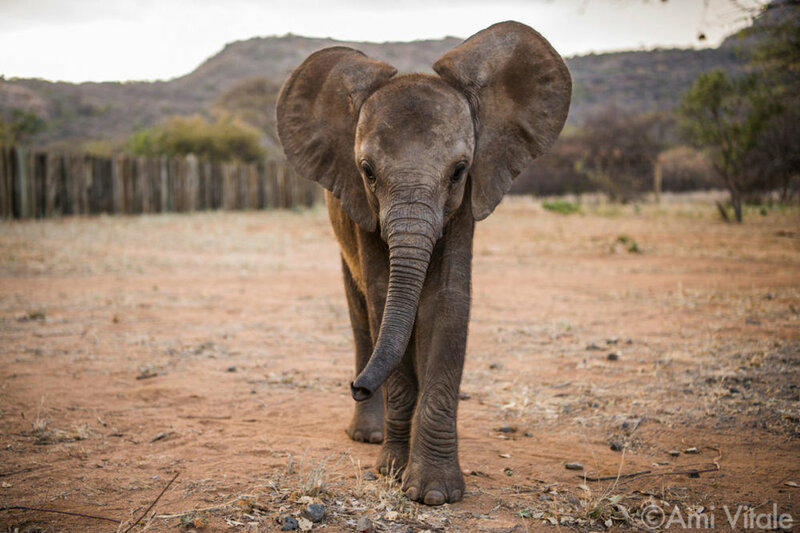 It takes in orphaned and abandoned elephant calves with an aim to release them back into the wild herds adjoining the Sanctuary. This is the result of a widely recognised and expanding grassroots movement of community-driven conservation across northern Kenya; a movement that is growing new economies, transforming lives and conserving natural resources. In September 1967, Dr. Dian Fossey established the Karisoke Research Center in Rwanda’s Virunga Mountains and set in motion one of the longest-running studies of any animal species anywhere in the world. The Diane Fossey Gorilla Fund staff is a diverse group of people dedicated to the survival of gorillas and their habitats. We have teams in Atlanta as well as on the ground in Rwanda and Congo. The work we do would be impossible without our world-famous trackers. The work we do would be impossible without our world-famous trackers. Read stories about the men and women who are on the front lines protecting and monitoring gorillas 365 days a year.